Motivated by similar impulses to stir emotions and sway citizens, the Founding Fathers proved just as adept at propaganda as contemporary message-makers. At the Christ Church Burial Ground in Philadelphia, the stories of the departed tell the tale of America’s birth. 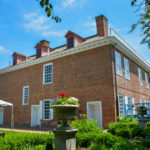 From cramped quarters in the dead of winter to the beautiful landscapes of his Virginia estate, the story of George Washington and the Continental Army’s fight for American independence can be explored through the places they found respite in during the Revolutionary War. Here are seven of the most important places Washington and his army spent the night during the War. 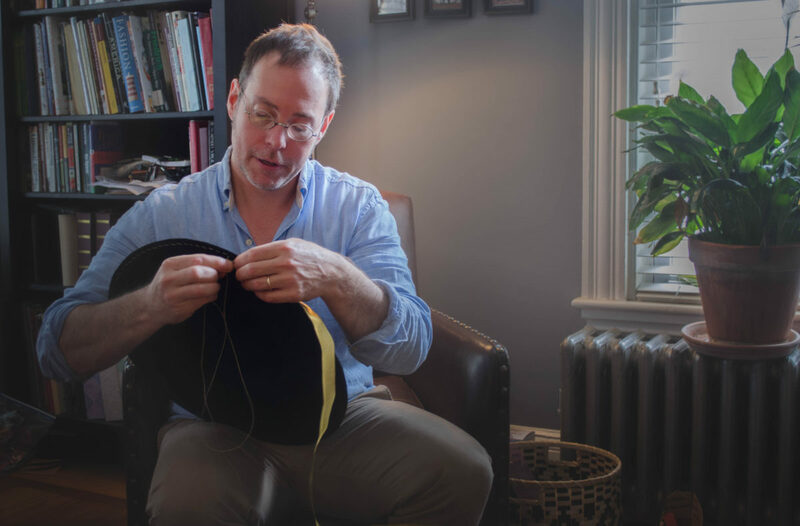 Thanks to extensive research and a history degree, Matthew Brenckle makes hats that stress authenticity down to the stitch, which may explain why people from around the globe pay hundreds of dollars for one of his creations. Whether in search of a famed hoagie, a wander through the Reading Terminal Market, or a repeat run of Rocky’s dash up the Art Museum steps, more than 42 million people visited Philadelphia last year. But, for the most part, visitors came for the history. 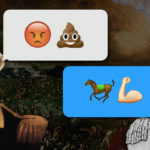 A reimagined version of what might have been said between George Washington and Charles Lee had smart phones, texting, and snarky GIFs existed in the 18th century. For Walter Staib, the chef and operator of Philadelphia's historic City Tavern, food acts as an edible history lesson, and he loves serving up the intimate details of the patriots who dined there almost as much as the food they ate. American history portrays her as the woman with the flag on her lap. 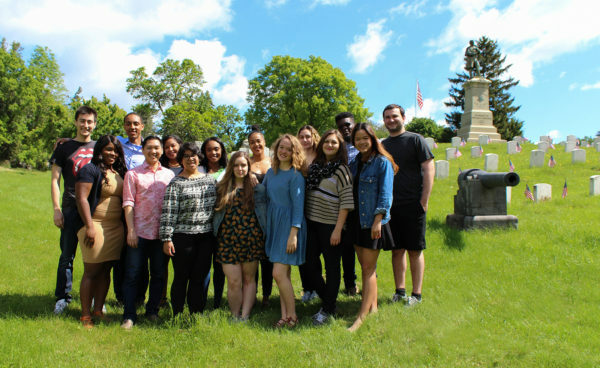 Most of what we know ends there, but through research and hard work, Kim Hanley, executive director of the American Historical Theatre, seeks to bring Ross and other historic heroines to life. Although the details of their lives rarely earn the same regard as their historically-renowned husbands, these five Revolutionary women prove through determination, political savvy, and their aversion to sexist norms of the 18th century, that they deserve just as much attention as their male counterparts. 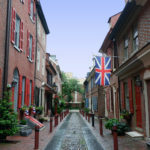 These sites — from Ben Franklin’s house to critical forts — offer all the drama a Revolutionary War history enthusiast wants without the crowds and the barriers that accompany Philly’s more famous venues. Because the truth is: not all historic sites are created equal. 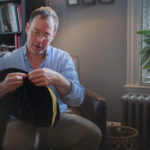 After 10 years of dedicating his life to audio storytelling, historical podcaster and soon-to-be published author Mike Duncan discusses the American Revolution, those written out of history, and whether the United States is the new Roman Republic.